If you are a home or business owner in need of board up services in Hemet, CA or neighboring locations, look no further than PL Builders. 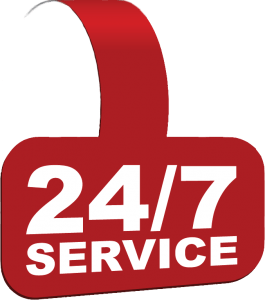 Our emergency restoration company is on call 24 hours a day, 7 days a week to provide professional Hemet, CA board ups, tarping, and board up services. 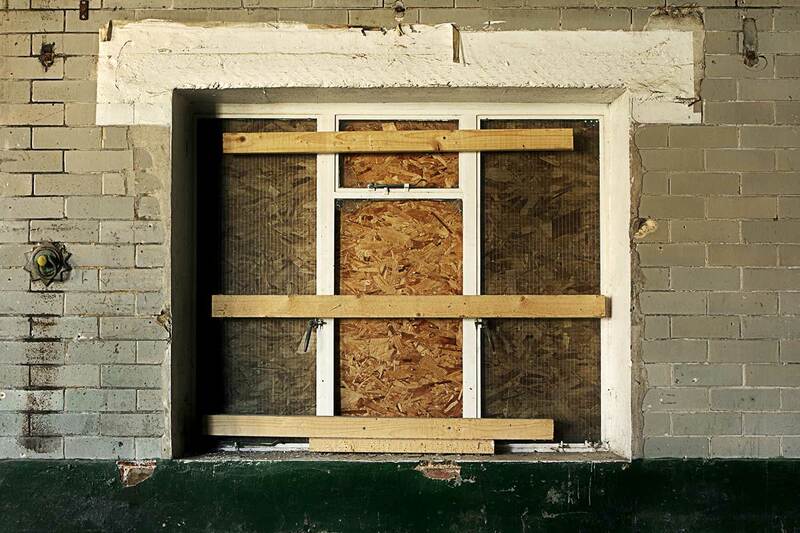 Whether your commercial or residential space has sustained fire damage or water damage, foreclosure, or repossession, PL Builders is always available to provide professional board up services in Hemet, CA and beyond. Contact us now for Hemet, CA board ups. Contact PL Builders online or call (951) 228-0733 24 hours a day and speak to one of our experts about board up services in Hemet, CA. Our emergency restoration company is here for your fire damage, water damage, and Hemet, CA board ups needs.